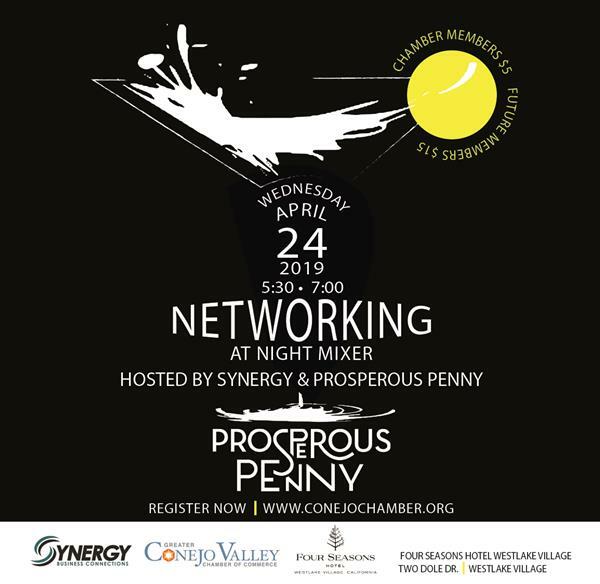 We are so pleased to have been a part of the Conejo Chamber Networking Group contribution to this event along with Spark and Nexxus. Synergy donated $650 to this cause on behalf of our group. Proceeds from this event went on to help the victims of the Borderline shooting as well as Wolsey and Hill fire victims throughout the greater Conejo Valley area. Here is the link to the Mayor’s address at the event! The address for the next two meetings will be Coldwell Banker Real Estate at 2659 Townsgate, Suite 242, WLV. We have offices in three buildings at the corner of Townsgate and Westlake. There will be a sign in front of the first building directing members to the right address. John Jell's Synergy Presentation on "Presentation Skills"
At our recent Synergy meeting, we had a great presentation on "Presentation Skills" from John Jell. 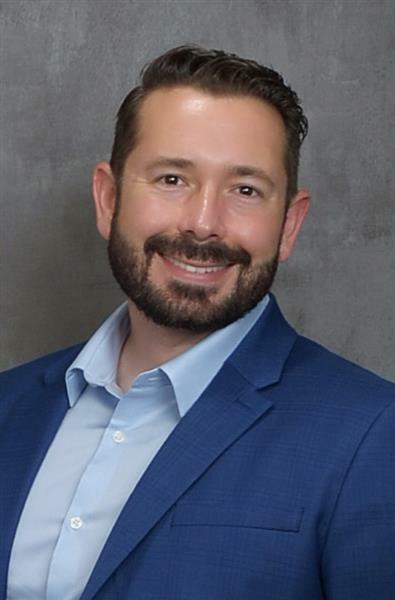 John Jell is President of JELL Training & Consulting based in Agoura Hills and a Conejo Chamber member. JELL focuses on helping for-profit and non-profit organizations in the areas of people planning, leadership development, sales training, and public speaking training. Before starting his company, John spent 29 years in the corporate world, 25 of them with Fortune 500 companies Nestle and The Coca-Cola Company where he helped build North American leading divisions for both. Here is a copy of his presentation as well as the audio of his presentation from the Synergy meeting as a resource to you! A few photos from Adam Haverstock's presentation at a recent Synergy meeting! Now, anyone can become a fearless investor in just a few minutes! PlanPrep’s new risk comfort number system blends the latest in technological advances with Burt Williamson’s extensive investment management experience. It helps people see how much risk they are willing to take with their money in comparison to how much they are actually taking. And, they can find out in a few minutes from their smartphone, tablet or computer. “Our new service, Your Comfort Number, is intended to change people from being fearful investors that might make rash, short-term investment decisions based on emotion reactions, to fearless investors who make great decisions,” said Burt Williamson, founder of PlanPrep, LLC. “It helps people find their comfort zone for investment risk with a number from 1 to 99. Shantha from Dream-Ality Travels is heading to Guatemala on Aug 1st as part of a team of 24 Entrepreneurs. They will be distributing 280 wheelchairs to people in need there. This trip is being organized by Creating Wealth USA in association with The Wheelchair Foundation. Help Conejo Compassion Coalition Stock the CLU Student Pantry! A confidential space for students to access food and get what they need at no cost. Our goal is to stock the pantry for the 2018-2019 school year. Please join us for a Ribbon Cutting Ceremony for 1000 SMILES DENTAL in Newbury Park! 1000 Smiles is a Newbury Park based family dentist practice with Dr. Greg Rubin. 1000 Smiles treats patients of all ages. They are also a cosmetic dentist that offers services such as checkups, teeth cleaning, crowns, veneers and more. They also perform emergency dental services that include bonding, root canals, crowns, and bridges. 1000 Smiles is committed to delivering high quality dental care that includes using advanced dental equipment. Please join us for a Ribbon Cutting Ceremony for Conejo Awards in Thousand Oaks! Conejo Awards specializes in Promotional Products, Awards, Business Gifts, Custom Signage and much much MORE! 04/11/2019 - Google Workshop - "Reach Customers Online with Google"
Join young professionals for a morning of networking at The Stonehaus for "Coffee Hour." Attendance is free and open to all young professionals between the ages of 21 to 39. Please come prepared to purchase your own beverages. It's time for Dodger Baseball Emerging Leaders style! Join our young professionals group for a night out at the ballpark on Friday, April 26 to see the Dodgers play the Pittsburgh Pirates. The $70 per person cost includes a game ticket in Section 161 Loge with our group AND transportation provided by Roadrunner Shuttle. (That means you don't have to deal with driving in LA traffic or pay for parking at the stadium!) The shuttle will depart from the Chamber at 4:15pm and the group will be staying through the end of the game and watch the Friday night fireworks display. Alcoholic beverages ARE permitted on for the shuttle, but will not be provided so please plan accordingly. Due to alcohol consumption on the shuttle, ALL GUESTS MUST BE 21 AND OVER to participate in this outing. We are able to accommodate a limited number of people for this outing and all reservations will be on a first come first serve basis. If you have any questions, please contact Danielle Borja at dborja@conejochamber.org or 805-267-7507.